Walking Tracks (from 5 minutes or up to a day walk) You can admire numerous mini waterfalls, open farmland, abundant bird life, beautiful ferns and native trees. Take a stroll over the farm land past streams and ponds. Spot the geese and paradise ducks or listen to the frogs singing on your way. 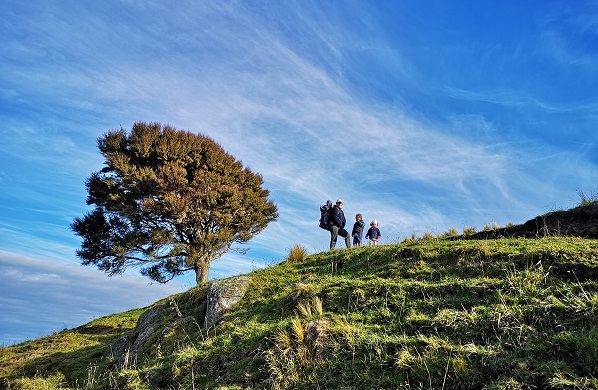 Tackle one of the local day walks which provide some of Otago’s most stunning scenery. Use Cascade Creek Retreat as a base and enjoy a leisurely ride along the Clutha Gold Trail which starts in Lawrence (approx. 30 mins away). 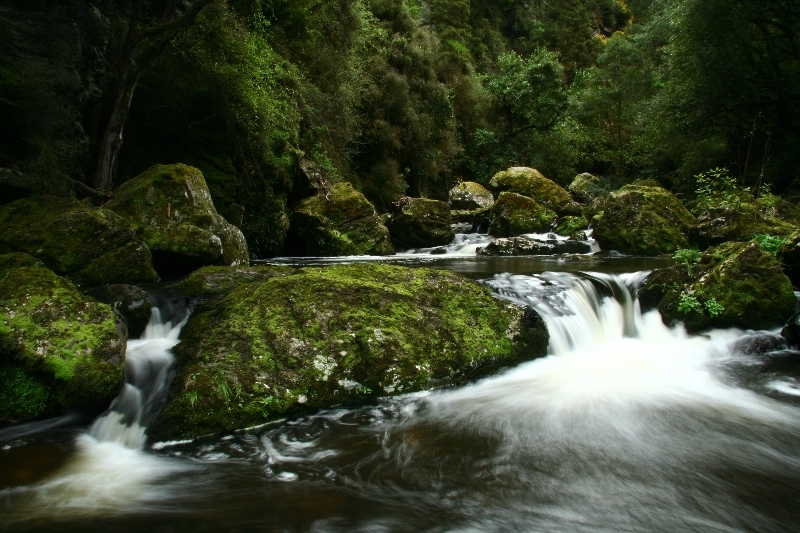 Take a day trip to the Catlins – try surfing or kayak to spot the yellow-eyed penguins and playful seals. Enjoy a touch of fruit picking just a short drive away at the start of Central Otago. 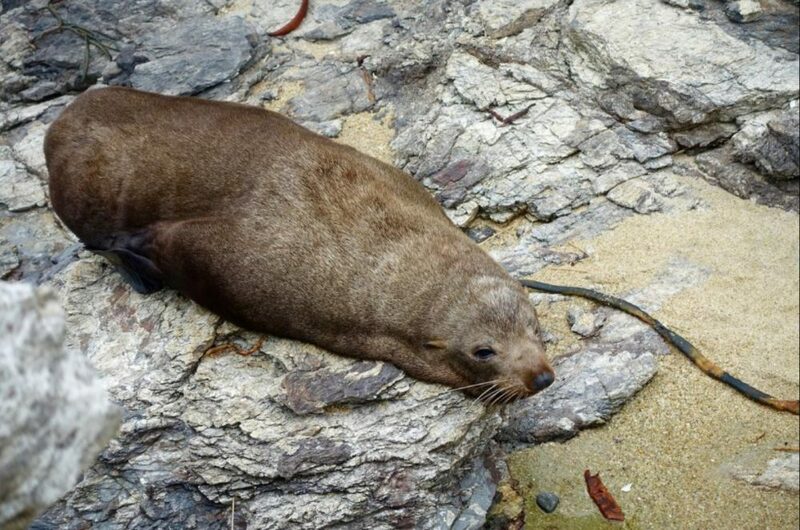 Discover the Otago peninsula by bicycle – voted in lonely Planets top 10 cycle rides in the world or alternatively drive out to Taiaroa Heads to observe the Albatross in their natural environment. Relax in the cosy yet luxurious log cabin, in front of the large open fire or sit out on the large deck overlooking the natural wonders of Otago, New Zealand.